Everyone knows that ornamental gardens are gorgeous when they’re in full bloom, but you don’t normally think of how beautiful plants can be after their flowers are done. Actually, the end of blooming season when plants have gone to seed is one of the loveliest times, in my opinion. 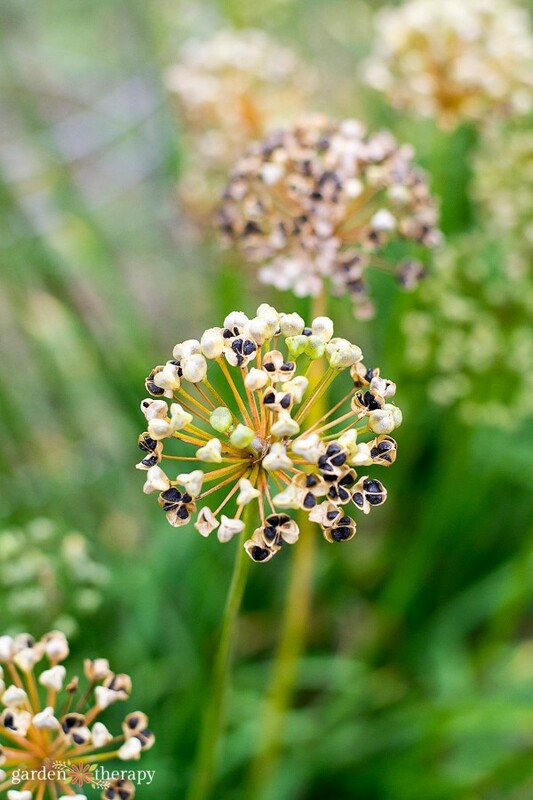 It’s this time of year when natural sculptures take shape in the garden in the form of seed heads, pods, and more. 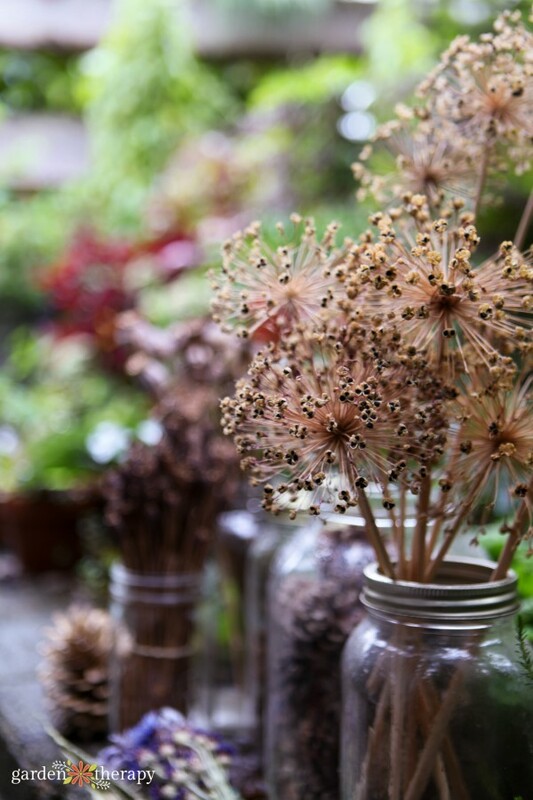 Seed heads come in so many different varieties, from the large sculptural spheres of alliums to tiny, delicate grasses, and they can be dried and preserved to use as attractive indoor decor. As fall begins, I love to go out into the garden and collect as many seed heads, pods, stems, leaves, and flowers as I can to dry and display. Sometimes I make them into crafts, but often I simply pop a few seed heads as-is into a vase or glass jar and–presto!–I have an instant, artful arrangement. 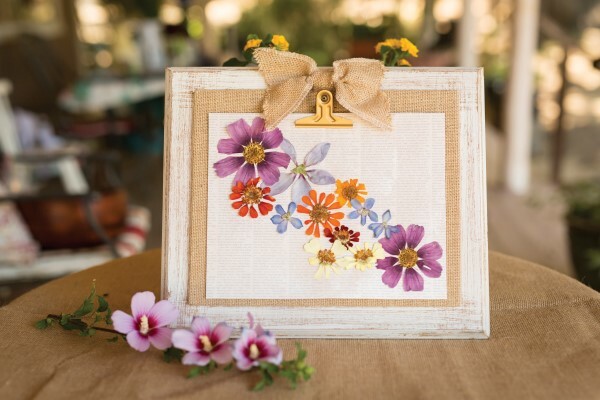 Collecting flowers, leaves, stems, and pods from the garden now will give you a treasure trove of beautiful dried plants to craft with all year long. 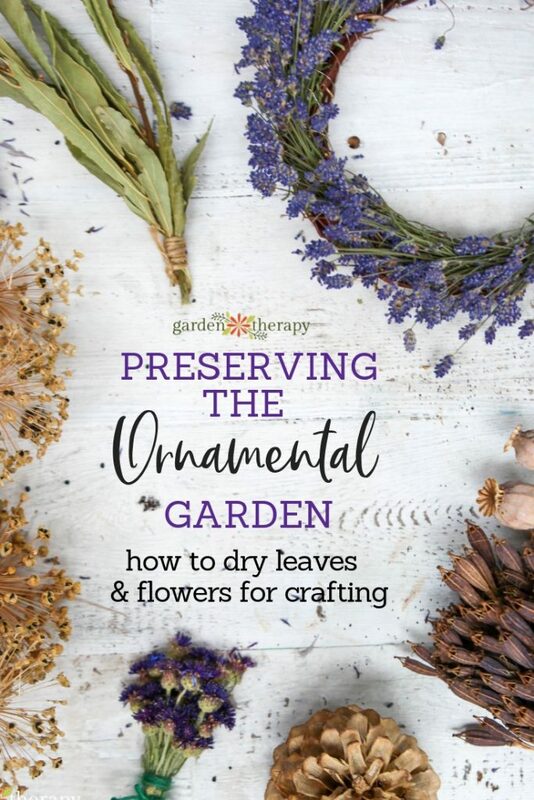 Read on to learn how to dry flowers as well as leaves, stems, and seed pods from your garden, plus some creative projects you can try with them. You’ll be pleasantly surprised when you see how much beauty is left behind once the blooms fade. 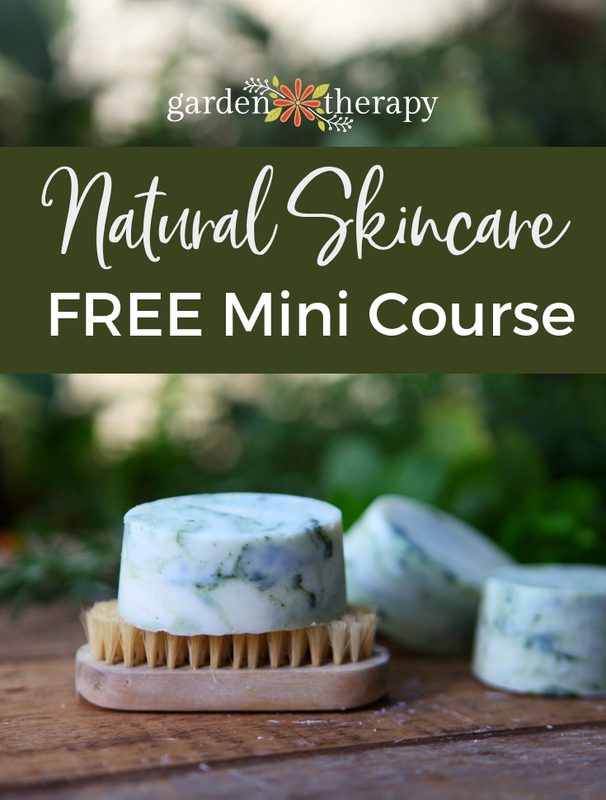 The garden provides fun and nourishment every month of the year. Spring brings salad and other vegetables from winter plantings. Summer provides berries, fruit, and tender greens, and herbs are ready to harvest for the coming year’s teas, pestos, and scented sachets. Fall is the time for harvesting all the good food remaining so we can dry or freeze it for winter dinners. Let us not forget, though, that in summer the garden is also full of beautiful flowers, both perennials and annuals. These fill the house with perfume and delight us with their color. By fall, the flowers are losing their petals, just as the trees lose their colorful leaves. 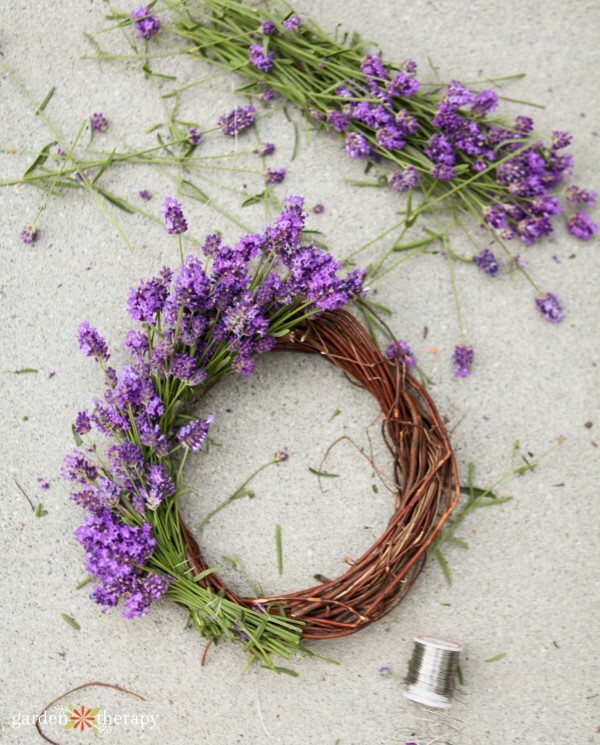 As with everything I do, I prefer the most natural possible option, so when I’m drying seed heads and flowers from the garden, I avoid artificial preservative sprays and glues. If you harvest your plants at the right time and dry them properly, they will still last a long time and look beautiful, no chemicals or stinky adhesives needed! 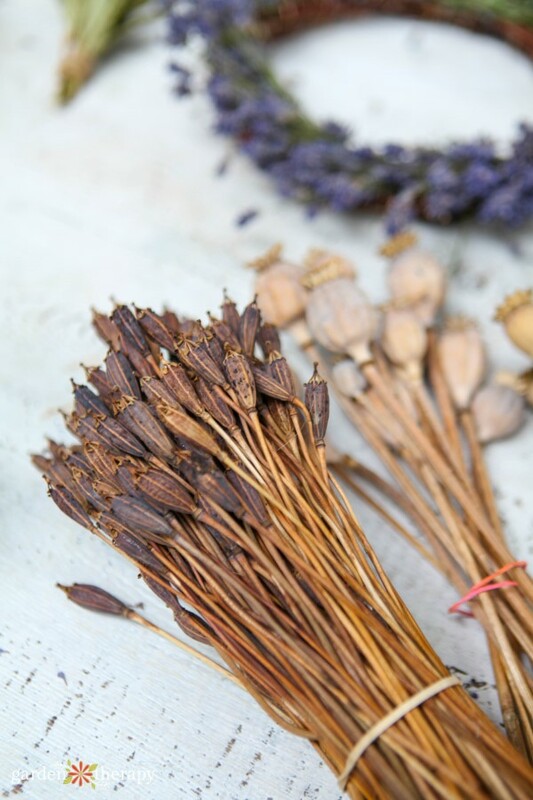 The flowers leave behind interesting seed pods and dried stalks which are wonderful for crafts and dried arrangements. Don’t be too hasty with the pruners, as many species just dry in the garden and can be picked in mid-fall. Don’t wait too long, either. You want to harvest seed heads once they have dried on their own but before they begin to decompose or get mushy. For more fragile plants like delicate decorative grasses, it is best to pick a collection of stems when they look their best in the garden, then dry them indoors. Harvest flowers in the morning for best results. Choose flowers that are not entirely open yet. They will open up more as they dry. 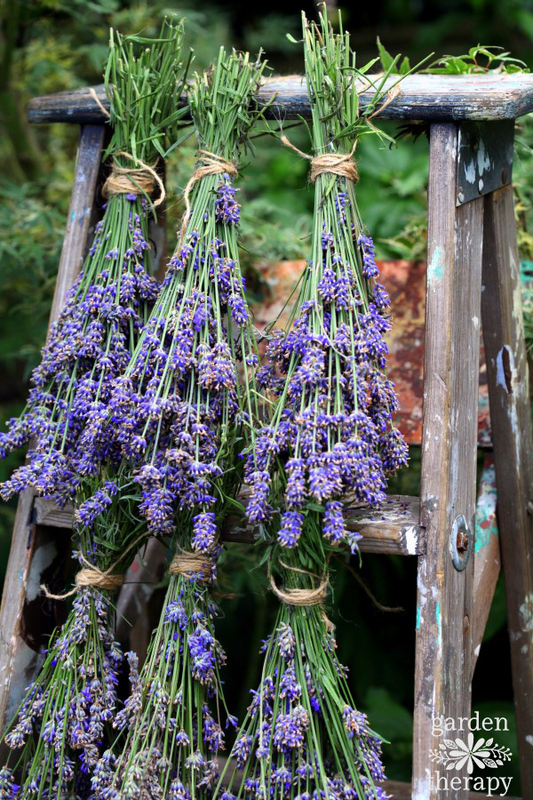 Dry flowers by first removing the foliage and then grouping them into bunches and hanging them upside down in the open air away from the rain or indoors. Some flowers hold their color better if you dry them in a dark place and keep them away from windows to avoid sun bleaching. Some flowers, like hydrangeas, hold color better if you dry them slowly. 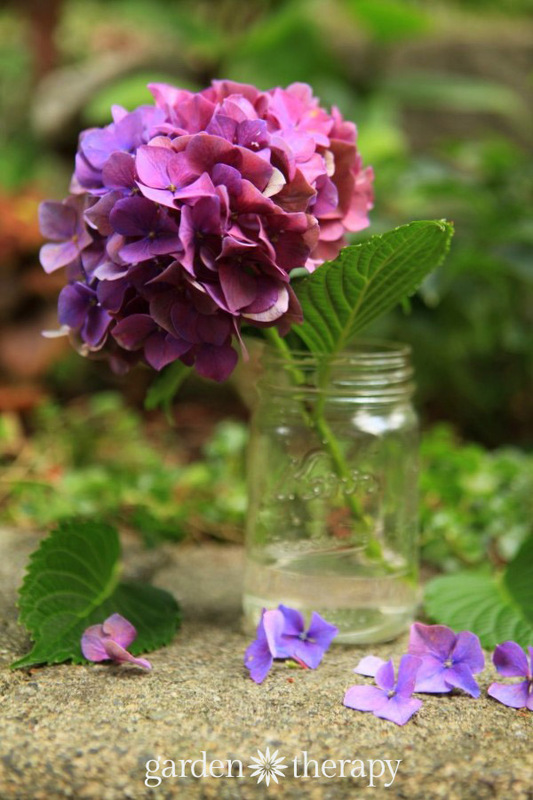 Read more here on how to dry hydrangea blooms to retain their color. To preserve tender leaves and colorful petals, harvest them at their peak of color and place them on pages of a thick book under weights. Telephone books are ideal as the paper in them is absorbent and provides lots of space to dry the flowers. 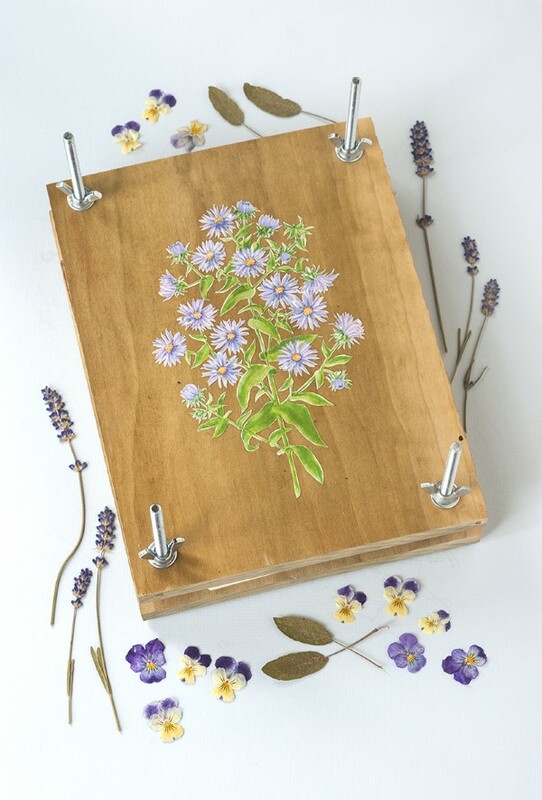 I have tried plant presses but store-bought ones only hold a small number, so if you like you can make your own bigger one using this tutorial by Rachel Beyer. As you can imagine, you can press many specimens in the pages of a phone book. 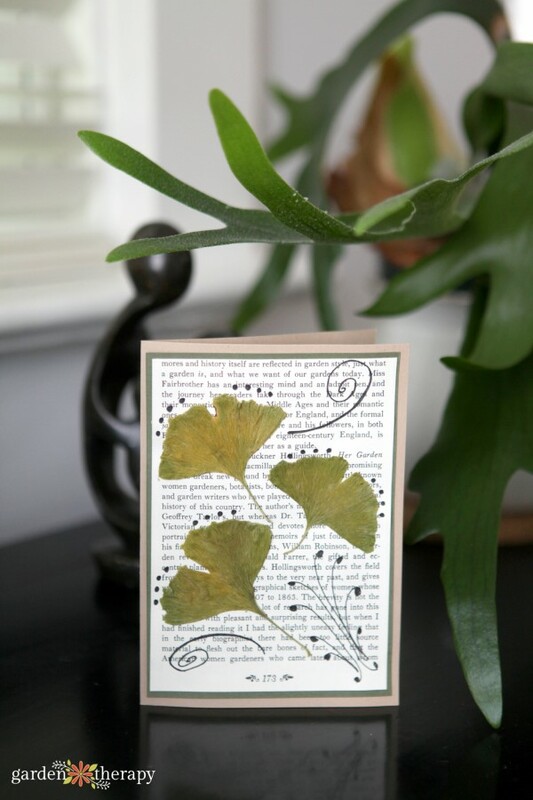 To make cards for the winter holidays or for many other uses such as thank-you notes, birthdays, and for craft fairs or gifts. This one is from my book Garden Made. 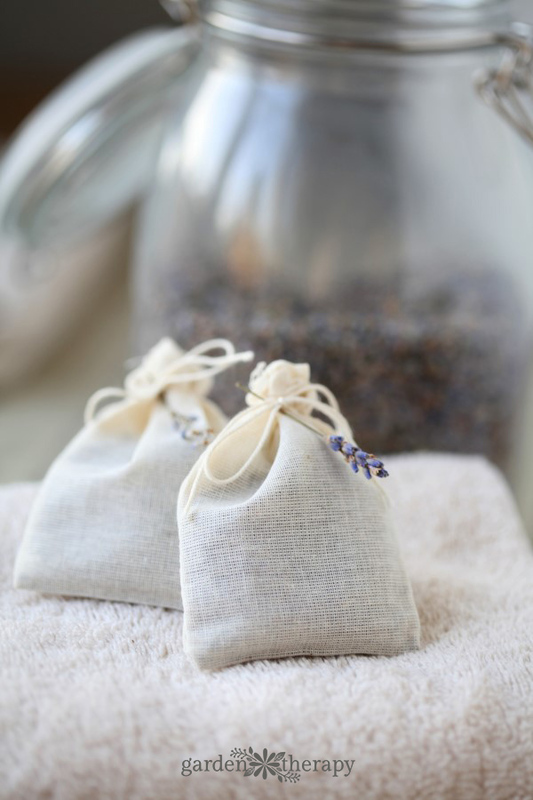 To make herbal tea sachets or scented sachets from herbs and sweet scented flowers to tuck into drawers and cupboards. To make wreaths that last all year long. 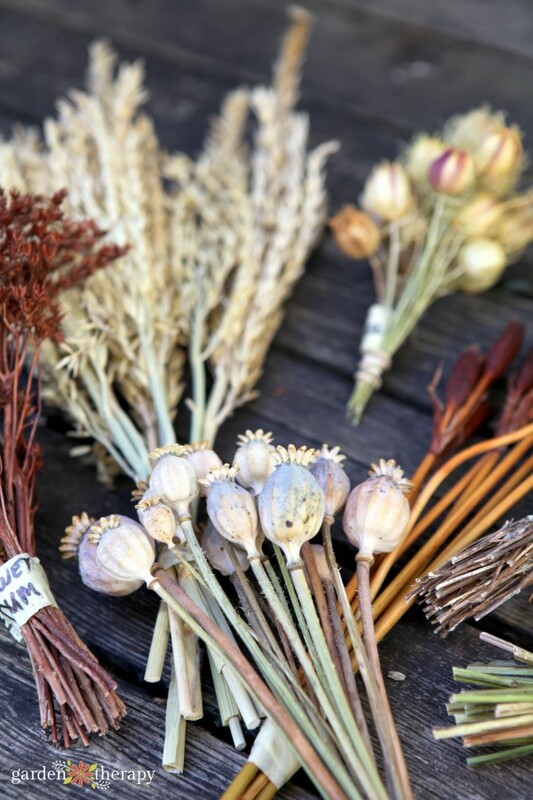 And to make bouquets from dried flowers for winter use. They have the wonderful quality of not requiring watering when we head out for warmer climes in the winter. My mother taught me the trick to buy beautiful pottery vases and make long-lasting floral gifts for autumn and winter parties. Now go grab some clippers and head out to the garden for a treasure hunt. 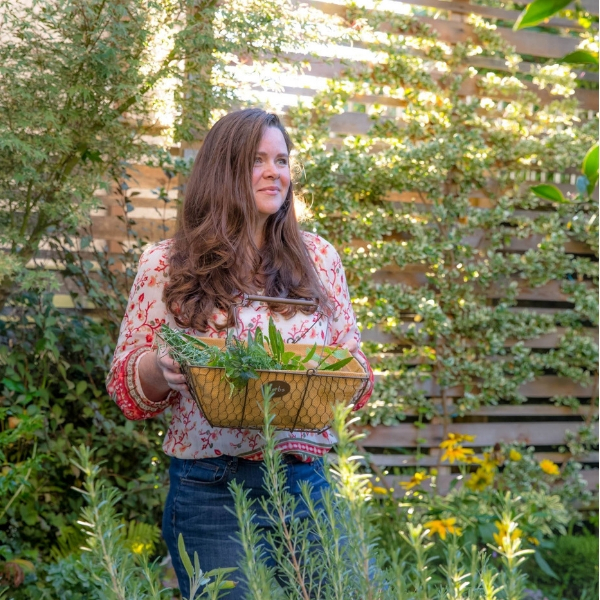 In the colder winter months when the garden has been put to bed, you will be glad that you did! i like it.. this is beatiful flower. it my favorit flowers..!!! Made three presses for my kids and my niece for Easter. Thanks for sharing this. Easy and really fun for the kids. Thank you. Love this article. You are very welcome, Rhonda!